I love my bathroom. I use the term “my” because mostly it’s me who uses it. We are lucky enough to house 2 bathrooms in our little apartment and Bry has slowly migrated to the other. #seperatebutequal. Being allowed this luxury has meant filling it up with products and relishing the fact that I can do this. It has meant finding some duds along the way but also discovering potions that have seriously changed my life. A good product will do that for ya, I promise. 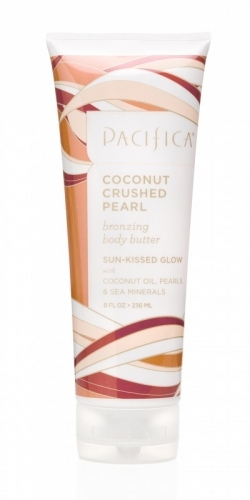 The Pacifica Coconut Crushed Pearl Bronzing Body Butter came from a recent Ipsy bag I received. Sidenote: Ipsy is amazing. Best beauty box on the market if you ask me – and for $10 per month? Come on – put her there! It smells like an absolute dream and gives a deliciously subtle shimmer to the skin, along with providing a bit of a tint. 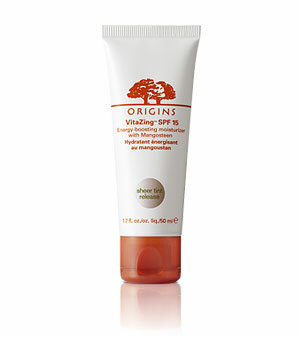 The Origins Vitazing is another product I got thanks to Tiffany D. I have used it more during these summer months, when my skin needs less coverage and more sun protection – and have grown very fond. To be honest – when I first used it, I thought it was giving me spots (zits) but I haven’t had such problems since then. I feel this product gives me a radiance as well as a nice dose of moisture without looking greasy. The SPF is a welcome addition, making this the perfect summer moisturizer in my book. Forget everything you think you knew about black liquid liner. 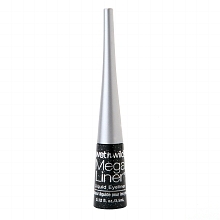 This Wet ‘n’ Wild eyeliner has put other high-end liquid eyeliners to absolute shame with it’s crazy black pigmentation and staying power. I much prefer this guy to do my heavy lifting, be it a precise cat eye or dramatic wing. It stays on, is JET black and costs $3. I curse my Mac blacktrack! I won’t lie on this blog – I have owned this for probably around 3 years. I realize I am probably smearing expired, bacteria-infested pigments all over my mug but really, don’t we all have a couple things in our makeup bags a tad past their prime? This Physician’s Formula Shimmer Strips compact should be awarded for it’s multi-purpose properties. The colors are gorg on their own worn as eyeshadows or as I do – for my highlight (just keep yer brush in the lighter colors). Along of the cheek bones, down the nose and the cupid’s bow and I feel like a woodland fairy. Mac Creme Cup. 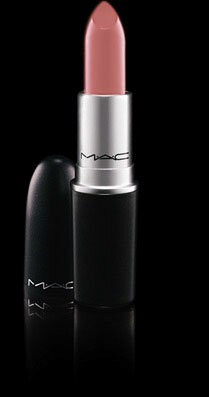 A perfect nudish-pink for a multitude of skin tones. I recently welcomed this color into my life and I haven’t looked back. I wear it in the morning, I wear it at night. Sometimes I put a little in my hair if I’ve had a rough week (name that movie!). It’s perfect. 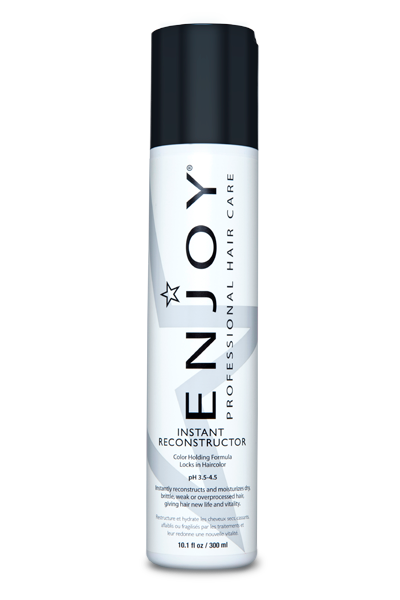 This is a new-to-me line of hair care products and this Enjoy Instant Reconstructor is a winna. Kimberly from C.Joy Salon used this on me after my recent highlight and my hair actually shined. This doesn’t happen to me. Oil shouldn’t be called liquid gold no mo’ – just sayin. The English Pear and Freesia perfume from Jo Malone. I can’t. I literally have to force myself not to douse my entire body in this everyday. I am convinced that all the other scents on my perfume tray are so jealous of this modest little bottle (because inanimate objects might have feelings). We all know that self-tanners are my bread and buttah. 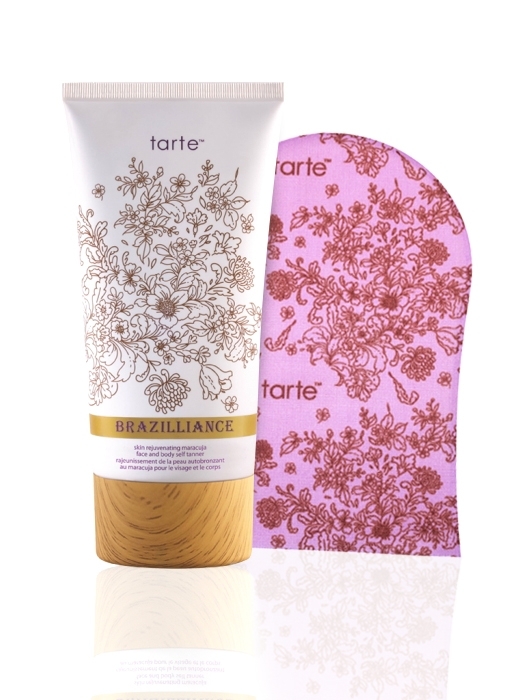 My wallet silently screamed as I forked over the $40 on this maracuja-infused formula from Tarte but, like so many products I’ve discovered that are well worth the higher price tag, it is indeed “brazilliance”. It has an olive undertone so I was able to say goodbye to my usual oompa-loompa tinge. The fade is brilliant and the package includes a mitt for perfect application. It also has cute packaging, making this the absolute best tanning product I’ve discovered so far. Bold claim, I know. So that’s it! A menagerie of beauty-enhancing goops. Go get you some. Don’t miss a cupcake, unicorn or vodka drink – follow me on Bloglovin’! Wet ‘n’ Wild is such an under-hyped brand. I have always had a lot of success with their products, and they are so cheap! Have you ever tried their palettes? 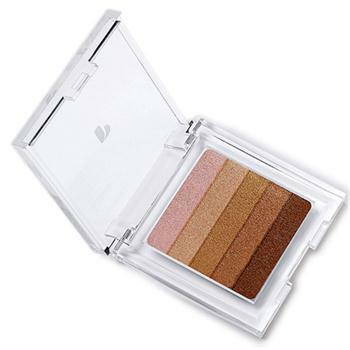 I have one with 8 shades, and the shadows are really pigmented and long-lasting for the price. I totally agree. The eyeshadows I have tried are all SUPER pigmented and gorgeous. I have one of the 8-pan palettes but I want to get more! Have you seen the new trios in the bright colors? They look amazing.